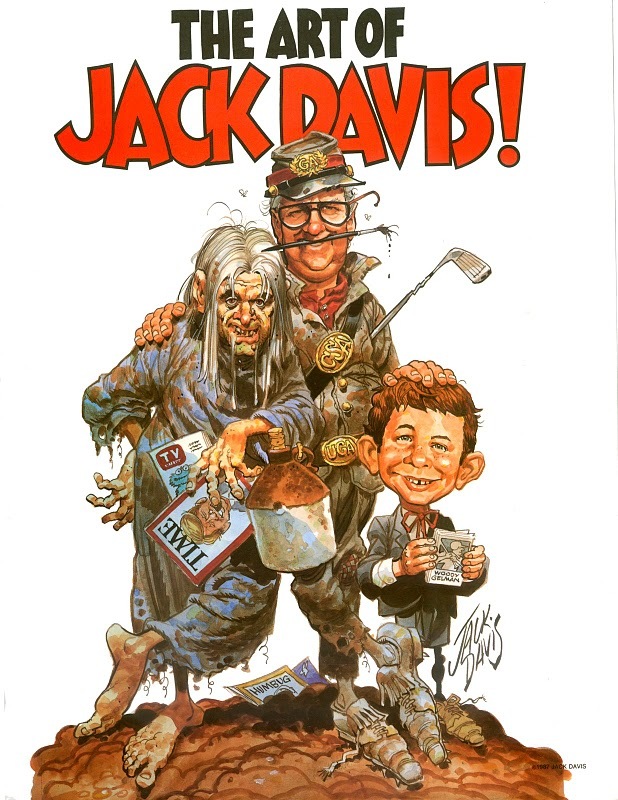 Jack Davis is like the Jerry Lewis of illustrators. What a ham! 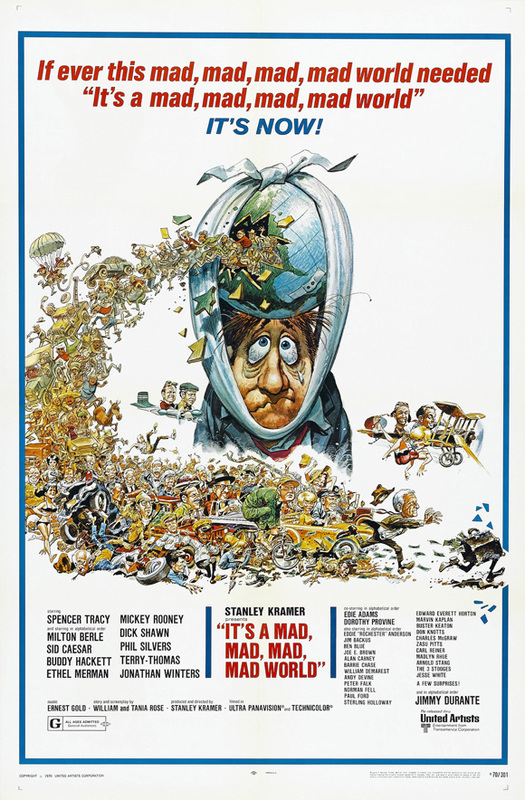 From Alfred E. Neuman’s MAD Magazine to countless TV Guide covers, his comedic, caricaturesque style has inspired and influenced (i.e., been ripped off by) legions of cartoonists. 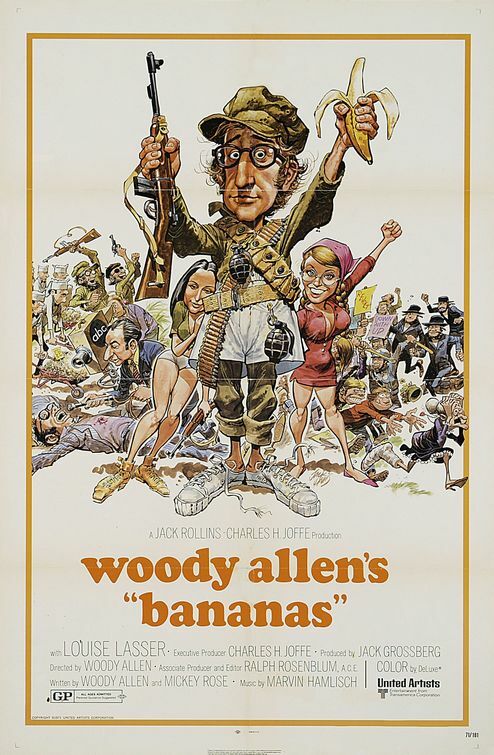 His parodies will likely be parodied forever! 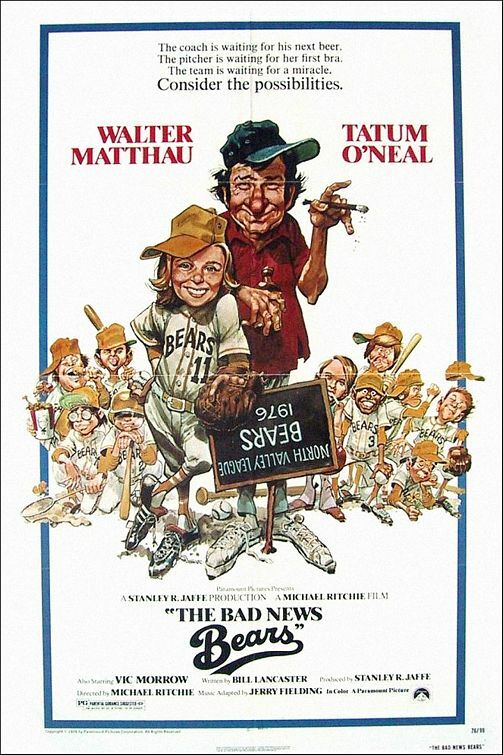 This entry was posted in 1970s posters, Artists & Illustrators, Jack Davis and tagged alfred e. neuman, bad news bears, it's a mad, Jack Davis, mad, mad magazine, mad world by russ. Bookmark the permalink.